As we’ve mentioned, previously work is well underway to bring Alliances into the game. This will be a gradual process and we’ll implement features at a steady pace. We want to give you guys as much notice as possible to make sure none of this is a surprise and you have a chance to preserve your Alliance. Without further ado, let’s get down to the nitty gritty details! As part of moving Alliances into the game, certain parts of the website will need to be retired. This includes the Emblem Creator and Alliance public/private forums. The Alliance forums will be replaced to an Alliance Recruitment forum instead. 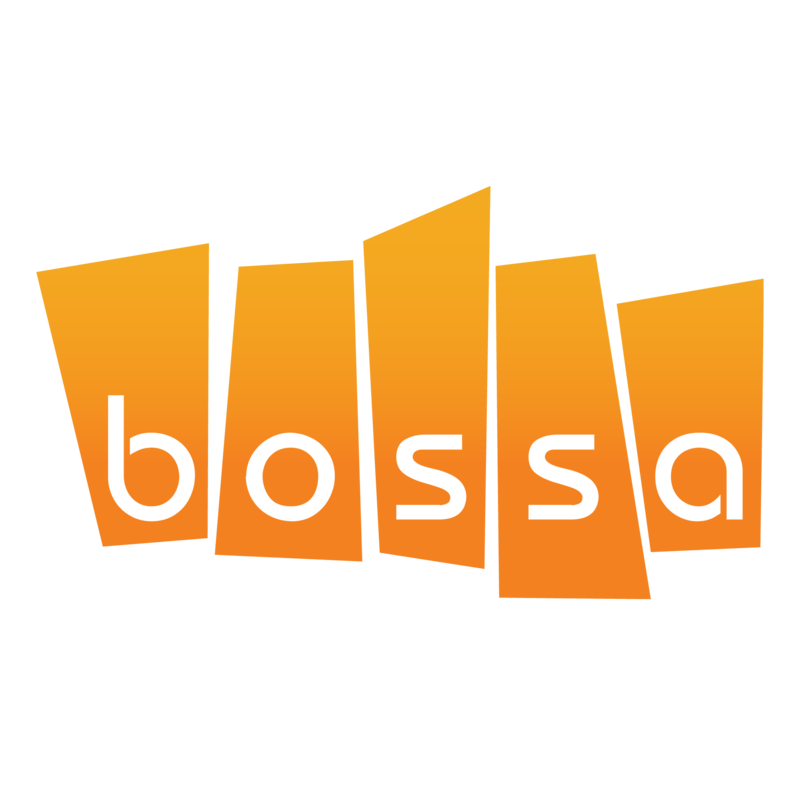 Email alliances@bossastudios.com with the name of your Alliance, your main character (who must be the leader) and the region you want it the Alliance to be on (EU or US.) Due to how Alliance chat will work Alliances will be server exclusive. If you wish to have an Alliance on both servers you’ll need to make a new ‘US or EU’ branch of it. It is important to note with these website migrated Alliances that only the main character on your account can be an Alliance leader. This will not apply when creating Alliances in-game: alt characters can create, join and lead different Alliances to your main character - they can be on different servers too. Note: your Alliance Emblem will only be preserved if it does not violate our Code of Conduct. We reserve the right to remove them at our discretion. 17th April - Alliance creation removed, Emblem Creator removed and public/private Alliance forums removed. 20th April - Cut off date for reserving Alliance name, Emblem and nominating a server. After this point, any Alliances leaders who did not email us will not be migrated to the in-game version - you have been warned! And that’s it! Any questions about this process feel free to comment and we’ll reply to them as quickly as we can.